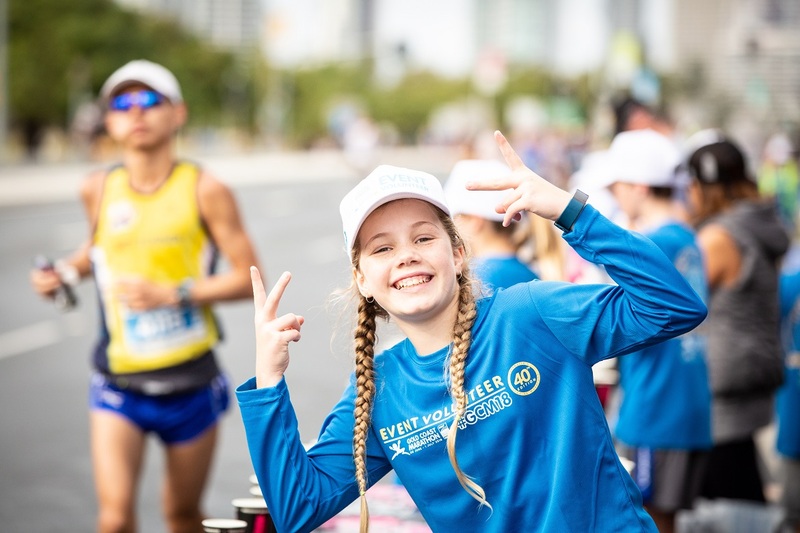 The Gold Coast Marathon is a not-for-profit organisation and we would not be able to deliver Australia’s leading marathon without volunteers. The time and resources provided by volunteers in the lead up to and over race weekend ensures the event is a success each year. The benefits are not entirely for the event. Volunteering is a great way to meet a variety of people from all walks of life and you’ll have fun while giving back to the community. The minimum age to volunteer is 16 years of age. If you have volunteered with us previously, please login to your portal and apply for shifts. The Elite Athlete Assistant is a key volunteer role of the Sport Services Department, the role is to assist primarily in the management of the elite athlete program as well as various other roles on race weekend.